Google acquires Cask Data for the improvement of the tools for the Hardoop open-source analytics framework. 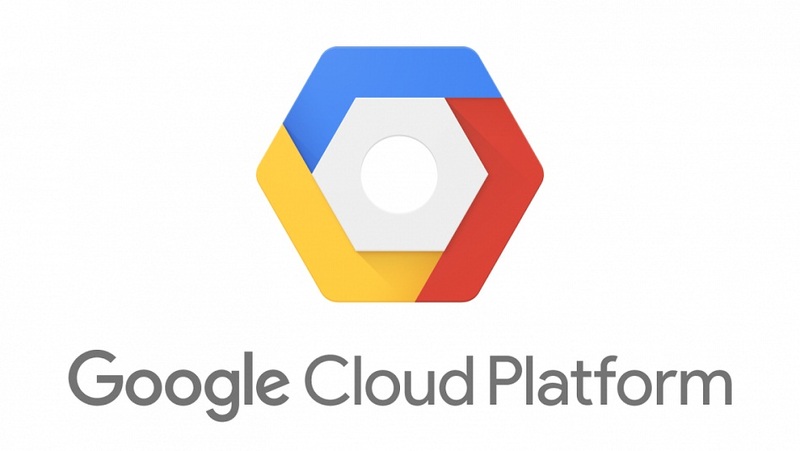 Google Cloud welcomed Cask Data for the two to work together to help the developer be more productive with their data processing service in cloud. After the announcement of its acquisition of Velostrata, an Israel-based company that provides cloud migration service, last week, Google officially announced the acquisition with the Cask Data Inc.
Cask Data’s co-founder, Jonathan Gray, spoke about the announcement in a blog post last May 14, and they are helping to develop and release an open source Cask Data Application Form (CDAP) that can help not only the developer itself but also all the customers for the solutions of running data in enterprising. Google Cloud expands their business by adding tools similarly offered by Cask Data and is still competing with other business such as Amazon and Microsoft’s cloud.